An Exotic Clutch from our Jacquard Exotic Bag Series. Class. Sophistication. Allure. 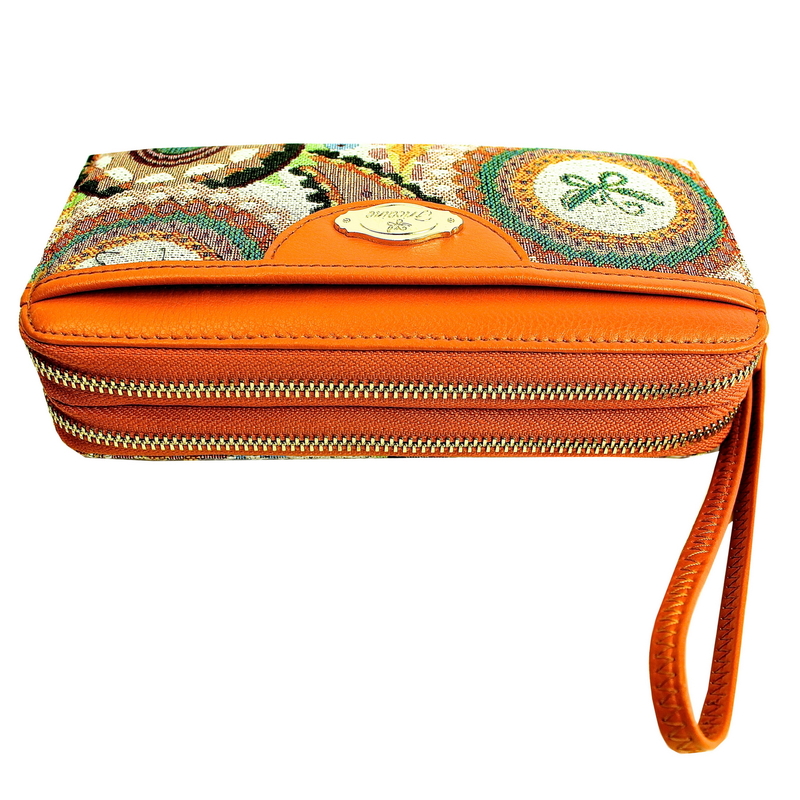 Those are just some of the many adorable attributes that this trendy clutch bestows on any discerning woman. Surely, the Fricaine Sparkle Clutch is a head-turner anywhere you go. It brings your uniqueness to the fore and is guaranteed to get you noticed. This one-of-a-kind clutch has a custom-made lining that contrasts perfectly with the exterior. This clutch is very functional and eye-catching. It has one phone pocket, one key pocket, one zipper vertical pocket, two main pockets and one wrist strap and one long strap. 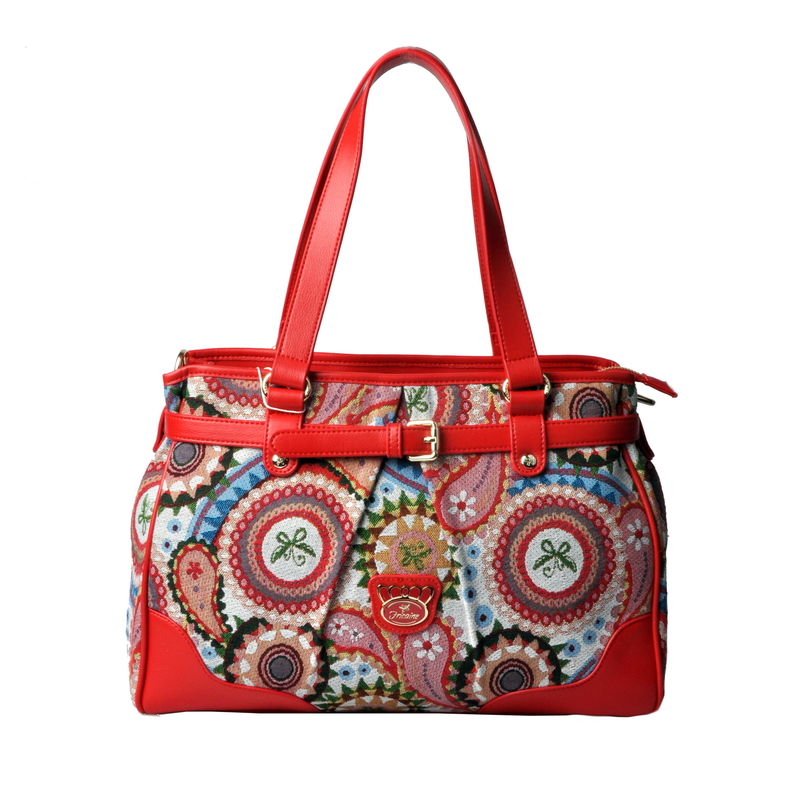 The embroidered patterns are vivid and the clutch is very comfortable to carry. It comes with a long crossbody strap. This piece is very useful and suitable for travel as it has enough space to store travel documents especially your travel passport. 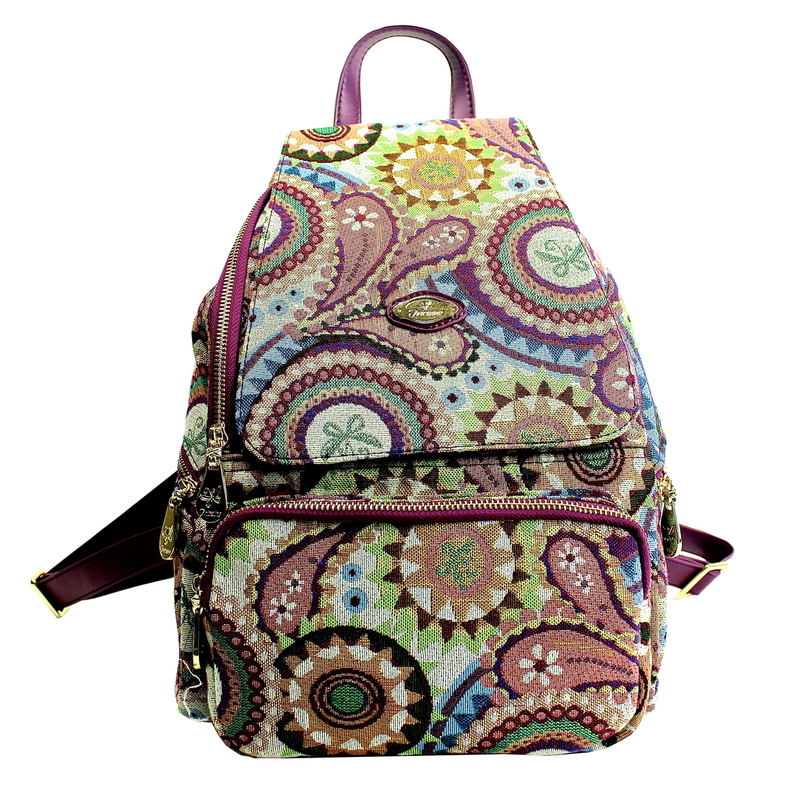 This is truly another gem in our entire collection and is sure to set you apart in the crowd. Dimension: 13"(L) x 2.25"(W) x8"(D) Long Strap: 48"